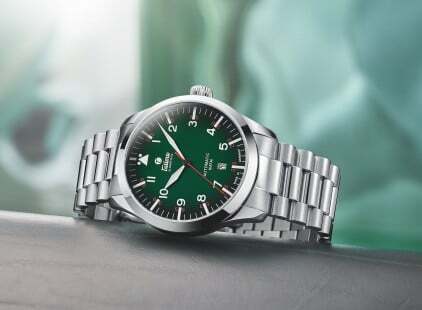 M Automatic 6121-05 | Tutima Glashütte/Sa. 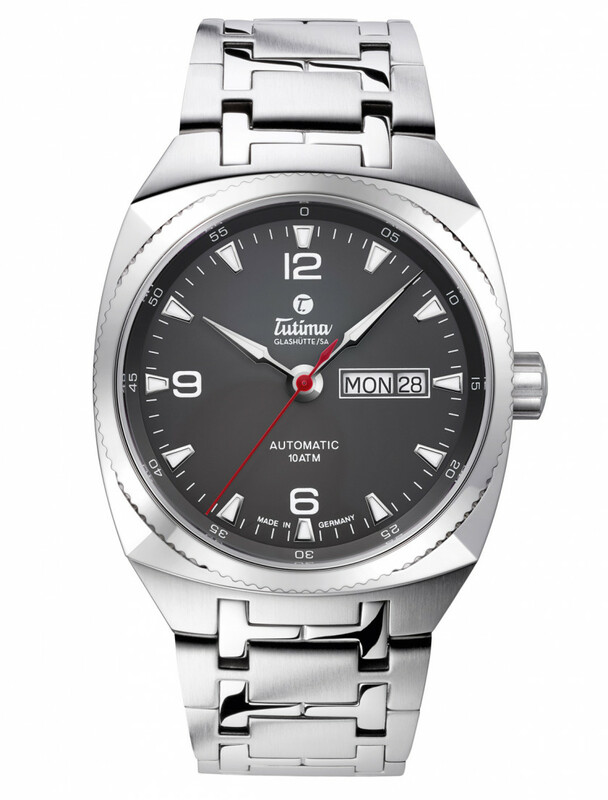 M Automatic 6121-05 - Tutima Glashütte/Sa. The new Saxon One M.